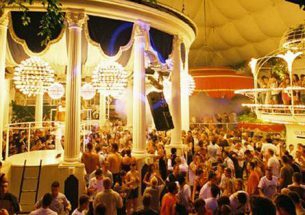 Blue Marlin Ibiza is tucked away in Cala Jondal on the south-west coast, a discreet location which doesn’t go hand in hand with its high-end party image. Favoured by the international jet set, it’s a glamorous affair where champagne corks are popped for fun and being a VIP is par for the course – it’s not uncommon to see people being ferried to and from their private yachts moored just offshore. 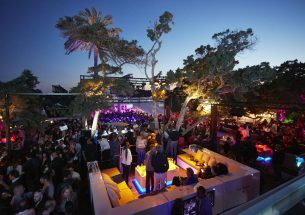 With an air of exclusivity, cocktails and food to match, and the ability to make anyone feel like the most valued person in the world, it’s no surprise a visit to Blue Marlin Ibiza has become a must-do Ibiza experience, as well as the hangout of choice for the rich and famous. 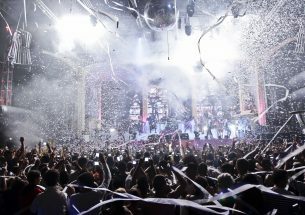 Go on a special occasion, reserve a bed, spend the day being treated like kings and queens and then dance the night away.  This is the definitive beach club experience. 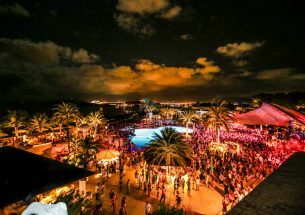 Believe it or not, when it first started out Blue Marlin was simply a spectacular restaurant in a stunning location. Cala Jondal is a long stretch of pebbly beach backed by cliffs and met by deliciously clear, Mediterranean water, and that it made the perfect spot for enjoying long, relaxing lunches in the famous Mediterranean sun (and still is).  Fast forward a decade and suddenly Blue Marlin is known worldwide as a VIP party palace – a place to drink all day, party all night and soak up some of that wild and free spirit Ibiza has become so famous for. 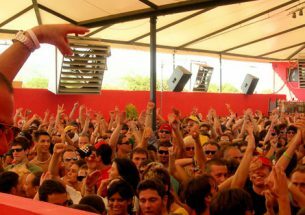 And of that, there is plenty, because Blue Marlin is the kind of place where people really let loose. 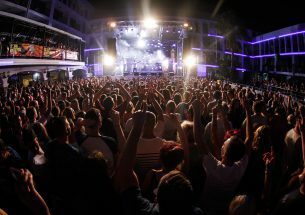 In fact, such is the venue’s notoriety these days that people from all over the world (including a long list of A List celebrities) plan their holidays to the white isle solely around a trip to Blue Marlin – it’s become as important to the island as fish is to chips, tomate is to pan, and lemon is to tequila. 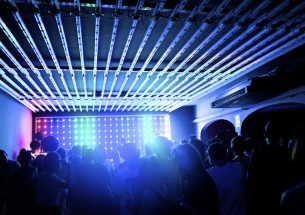 For the world’s movers and shakers, it’s not to be missed. 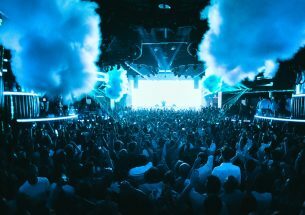 This burgeoning reputation has meant that Blue Marlin has transformed into a clubbing destination in its own right, commanding some of the biggest names in electronic music to weave musical wizardry for its clients behind the decks. 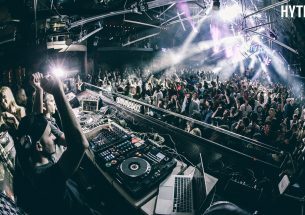 Pete Tong is a regular, as are Dennis Ferrer, Lee Burridge and the one and only Barbara Tucker, who still shines with more sass than a glitter ball in direct line of the sun. 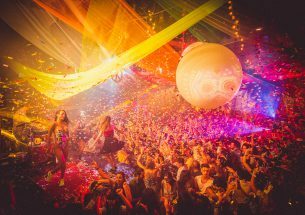 It’s also become home to an increasing number of legendary after parties, with Jamie Jones and the Paradise crew and the mischief makers from Circoloco often descending on the venue to see out the season. 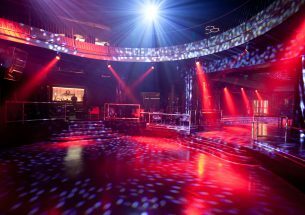 And don’t forget, it’s also a world-class restaurant serving the kind of sushi that you’d compare to an art form and a selection of mouth-watering a la carte options that provide a much needed pitstop in amid all the fun times you’re having. The cocktails are stellar too – only the most qualified mixologists in the world are permitted to get behind the bar here. A feast for the senses and the spirit, what more could you want? 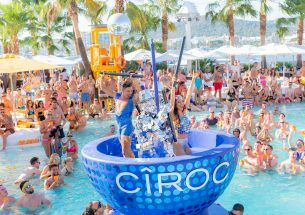 Distinguishing features: Celebs by the bucketload, boat-toting millionaires, an uncountable number of babes in bikinis, magnums of Champagne. You get the idea. Most likely to: Have the time of your mothereffing life. Spring break! Least likely to: Quietly spend the day sunbathing. 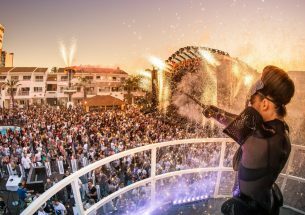 Most iconic party: Blue Marlin has a whole host of legendary resident DJs – Eli Rojas, Tom Crane, Dosem, Tommy Vee and Mauro Ferrucci among them, which pretty much means that it’ll be going off whatever day you choose to head down.